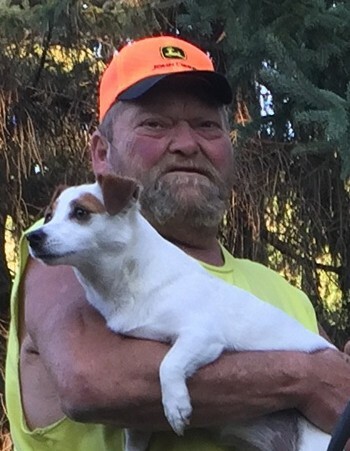 Paul Nick Otto, age 58 of Welch, MN, died at his home on Thursday evening, March 21, 2019. Paul was born on August 20, 1960 in Cannon Falls, MN, the son of Harold M. and Ida A. (Hempel) Otto. He attended school in Cannon Falls and farmed his whole life in Vasa Township. He also worked at Green Giant, and later worked for 29 years with R.D. Offutt at Taterland, Hastings. Paul married Cheri (Visger) on August 20, 1992 in Red Wing. He loved to ice fish, hunt with his family, and adored his Jack Russell pups. He is survived by his wife of 26 years, Cheri; step daughter, Grace (Jay) Code of Northfield; three grandchildren, Stena, Avery, and Gaven; his siblings, Pauline (Steve) Gappa of Kenyon, Dave Otto of Welch, Millie (John) Gappa of Nerstrand, Donny Otto of Cannon Falls, and Dan (Ann Marie) Otto of Welch; sister-in-law, Karine Otto of Welch; brother-in-law, Glenn Visger of St. Louis Park; and many nieces, nephews, aunts, uncles, and cousins. He was preceded in death by his parents; sister, Michelle Otto; brother, Harry Otto; and sisters-in-law, Chris Otto, Jill Otto, and Rondi Visger. 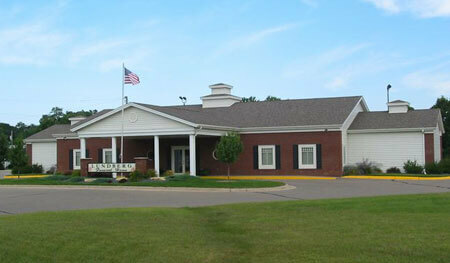 Visitation will be held on Wednesday, March 27 from 4-7 p.m. at Lundberg Funeral Home in Cannon Falls. A Mass of Christian Burial will be on Thursday, March 28 at 11:00 a.m., with visitation from 10-11 a.m., at St. Pius V Catholic Church, Cannon Falls. A private interment will follow at the church cemetery. Active urn bearer will be nephew/Godson, Yogi Otto. Honorary pallbearers will be nephews, Tony Otto, Scott and Chris Gappa, D.J., Josh, Jedd, and Benji Otto, and son-in-law, Jay Code.